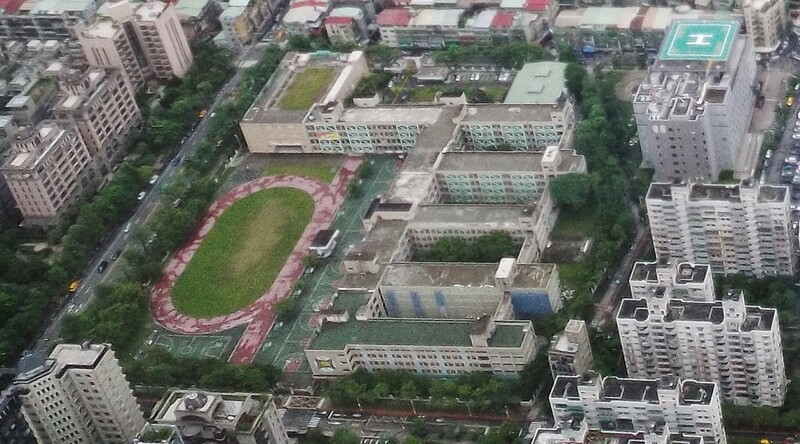 Weekly mid-week fitness sessions take place at Xinyi Junior High School in Taipei City on Wednesdays at 8pm. Note that the times may vary slightly from week to week, so be sure to confirm with us before you come along. Co-coaches John Gilbane and Brian Fitzpatrick put everyone through their paces for a refreshing 90 minute session that is sure to get the heart pumping and the muscles working. The training starts with ball skills, with fitness training in the middle, and typically wraps up with a fun hand-passing game. This weekly training has proven to be a major factor in improving the fitness levels of team members and ensuring that our teams are at peak fitness levels for the annual Asian Gaelic Games (AGG).